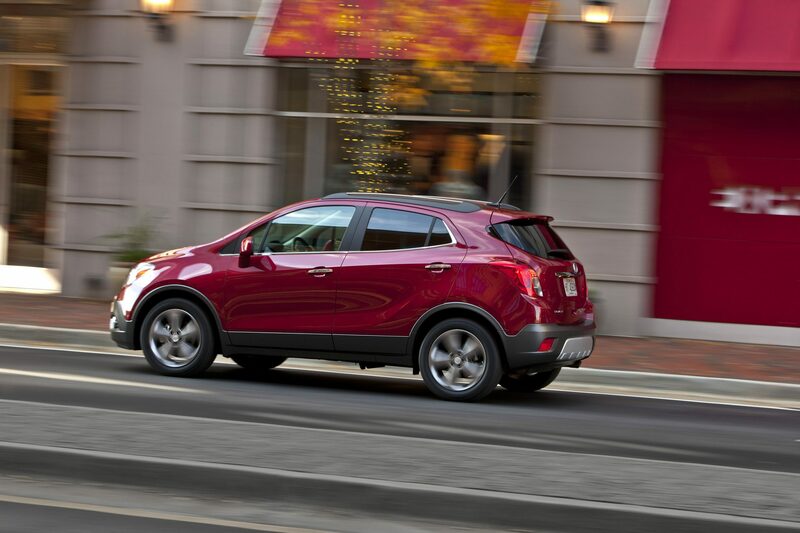 Thanks largely to the Buick Encore, Buick’s October 2014 sales increased by 8% over October of 2013 (4% retail sales increase). The Encore itself experienced a 33% increase in October of 2014 compared to October of last year. Total sales for the Encore so far this year are up 55%. Also noteworthy: October was the tenth consecutive month of retail sales increases for the Encore crossover. The Encore has acted as a huge magnet for the Buick brand. In fact, 51% of customers who purchase an Encore are completely new to the brand. These new customers, as well as Buick loyalists, cited fuel efficiency, quality, and comfort as their reasoning for purchasing the Encore. But it’s not all about the Encore; Buick has some other tricks up its sleeves as well. Another crossover doing well for the brand is the Enclave, sales of which totaled a clean 4,500 last month. October marked the fourth month of consecutive sales gains for the Enclave. Together, the Buick Encore crossover and the Buick Enclave crossover claimed 55% of Buick’s retail sales last month.